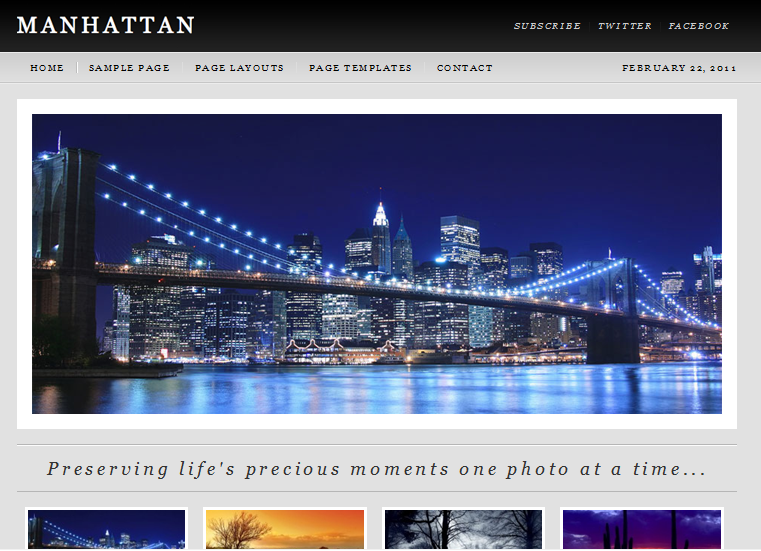 The Manhattan theme is designed as a showcase site. It would prove a good option for users who want to advertise their professional work online and who may need a lot of space to do it. With plenty of room for images, video or written content, the theme is designed to allow you to put your best foot forward. The Manhattan theme is designed with an upscale look. There are a total of five color schemes that you can apply to the site, allowing you to provide your work with a color scheme that shows it off and that makes your image and video content pop. 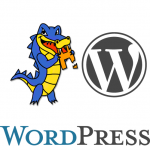 The theme is also ready for widgets, allowing you to expand the functionality of your site for visitors. The Manhattan theme is based on the StudioPress Genesis framework. The Manhattan theme is actually a child theme of this parent theme, for which there are several different child themes available. The Manhattan theme, because it is built on this framework, has several powerful features that will be of particular interest to those who don’t like getting into the code that makes a site work. If you want to change the layout of your sidebars, you can do so using admin panels. There’s no need to deal directly with the site’s files. You can also add advertisements to the site by using the built-in functionality that allows you to place and turn them on and off with a few mouse clicks. If you have problems using the theme, you’ll find the support options more than enough to keep you going. The Manhattan child theme comes with unlimited support and updates from StudioPress. These updations include important security enhancements. This, of course, ensures that your site isn’t vulnerable to common hacks because of not having security improvements added to it. The unlimited update offering is a standard feature for those who utilize the Genesis framework. The Manhattan theme provides a classy way to display your portfolio. 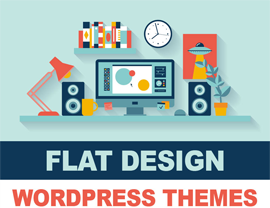 If you’ve bee looking for a theme that isn’t overblown but that has very professional design with clean lines and text that is easy to read, this is a good choice. The different color schemes ensure that the site will show off your work in the best way possible and the professional design ensures that you always make the right impression.